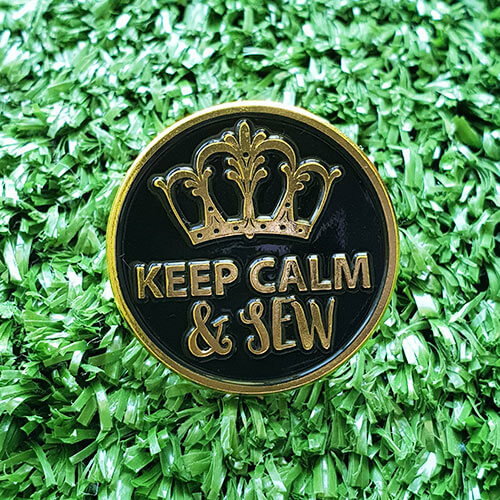 The Keep Calm and Sew enamel pin is black with gold detail. 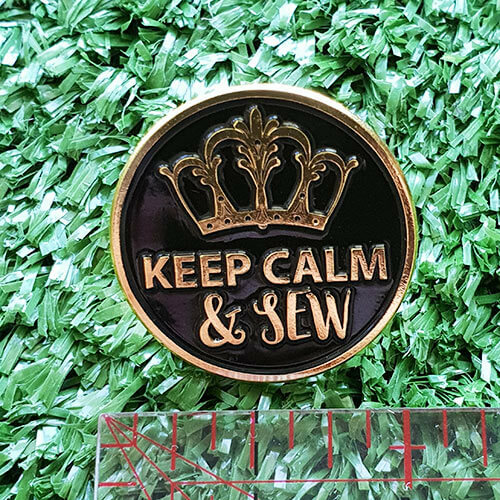 A reminder that no matter what is going on just Keep Calm and Sew. 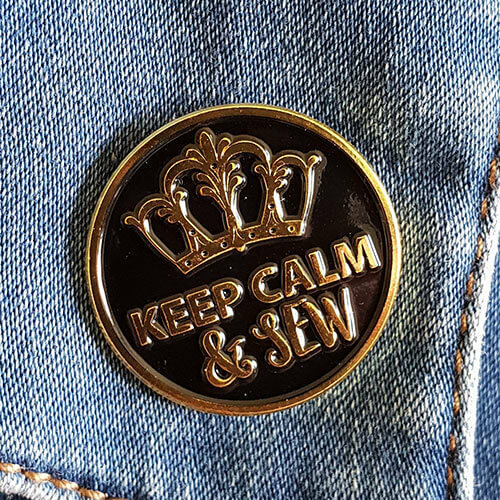 The Keep Calm and Sew enamel pin is black with gold detail. 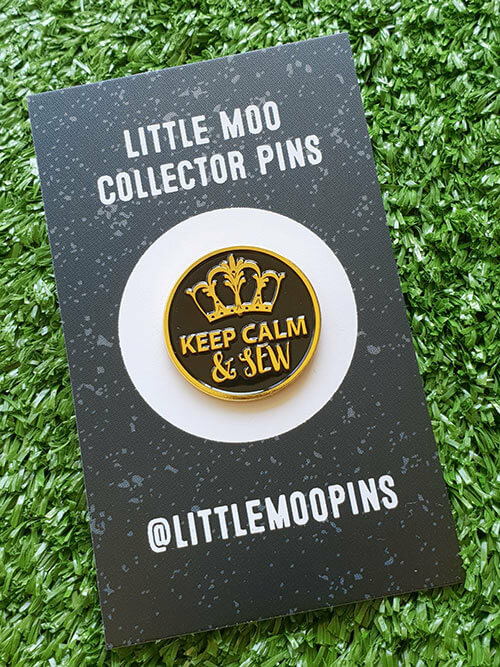 Welcome to the world of Little Moo Collectable Pins, where my sewing puns have been turned into wearable art. 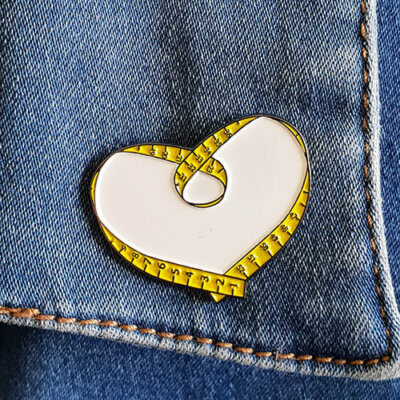 Little Moo pins are soft enamel pins, hand painted and made exclusively for Little Moo Designs. 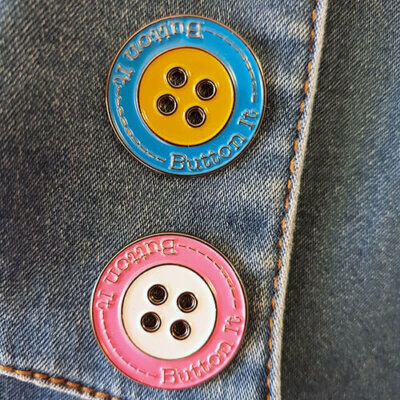 Each pin has a rubber stopper to hold it in place. 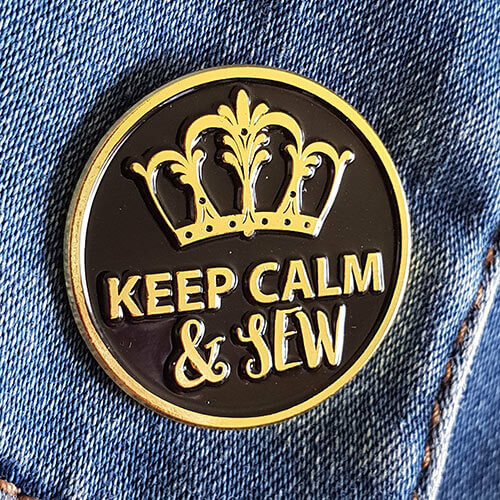 Pins are presented on cute backing cards which have a lovely compliment on the back of them making them a special gift for yourself or a sewing buddy. 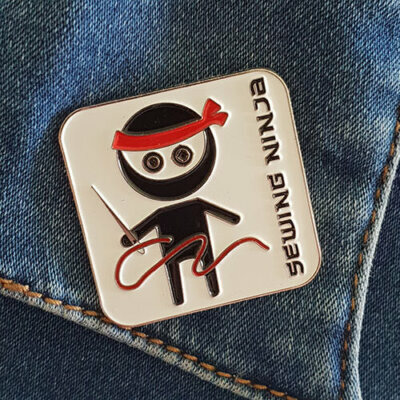 Pin colours may vary slightly to the photos on your screen, devices display different colours at times. Flat rate shipping is charged as $9 AU for Australia and $18 AU for overseas. 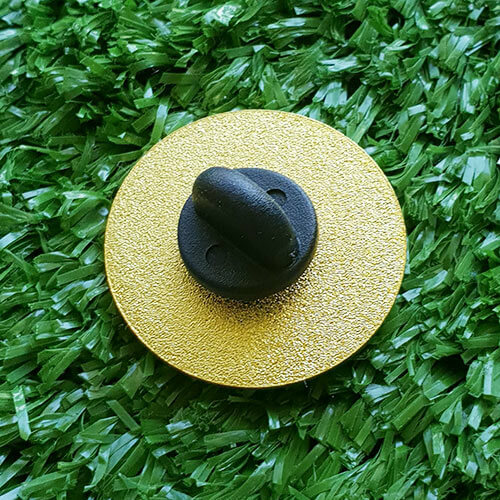 This is for up to 6 pins, should you wish to purchase more than 6 pins, I will need to get a shipping quote for you, please email me for this. If your shipping costs less than the flat rate charged, I will refund the difference via PayPal.